A game I like to compare WoWS to, League of Legends, is adding a new level to their competitive system, slotted in below their current lowest level of 'Bronze', it is called 'Iron'. I think Wargaming should take the initiative this next Clan Battles season to address an issue many weaker clans have voiced concerns over: the difficulty, even at the lowest tiers, of advancing within Clan Wars. They, too, should be recognized for their progress instead of being kept in "Squall 3 hell". As such, I propose adding a new Clan Battles level below Squall, perhaps named 'Breeze', where those clans could be relegated to upon losing too many battles at Squall 3. In 'Breeze', you would only lose 20% of the normal number of points in a loss to compensate for the all-too-common matches where there are only losers. I wouldn't mind having squall league be at tier 8 for newer players to ease into CW though - it might increase participation a bit if they can still play CW while grinding their tier 10s. WG already changed MM so squall only run into other squalls, why do you feel the need to further decrease point loss? 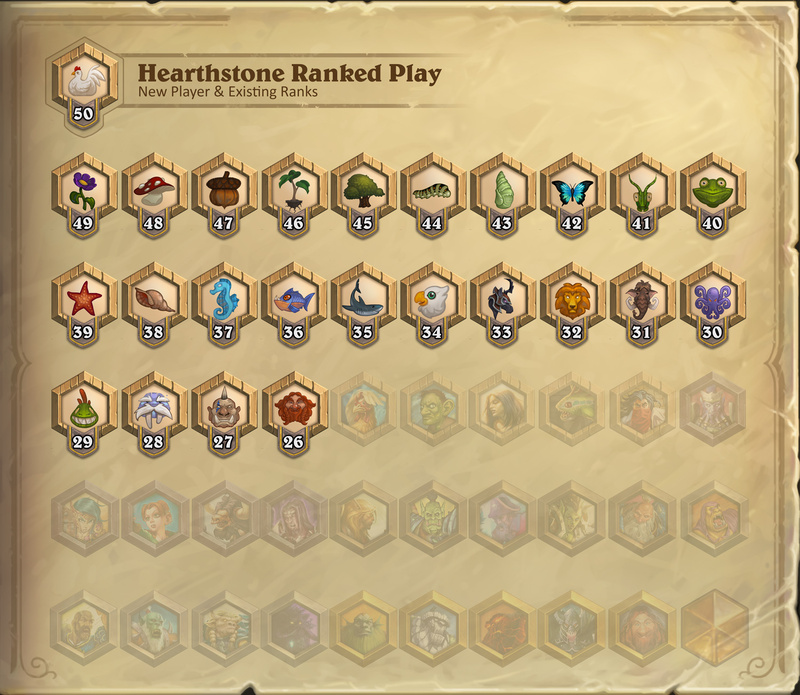 It's 25 irrevocable ranks (50-26) before the current bottom rank (25). There are one-time rewards at some of the ranks, but new and existing players can opt out of it if they prefer, and go straight to 25. I sort of prefer this approach, because it amounts to a "runway" for new players (or teams/clans in this case) to get up and running before going into the general pool. I realize that a smaller game like WoWS has less room to do this (it can't split its matchmaking queue as safely), and there obviously wouldn't be 25 starter ranks, but I do think the concept of giving players some room to get up to speed is a good one.